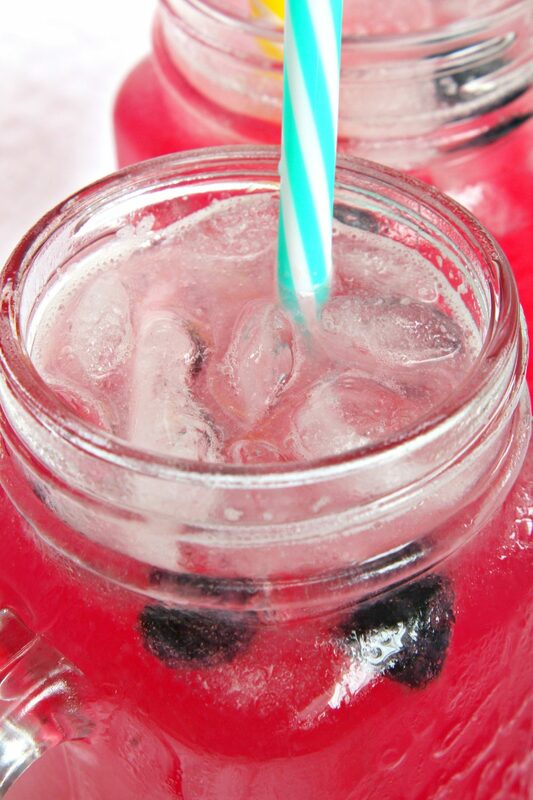 Is there a better way to cool down this summer than this delicious, refreshing sparkling blueberry lemonade? Ready in a snap! 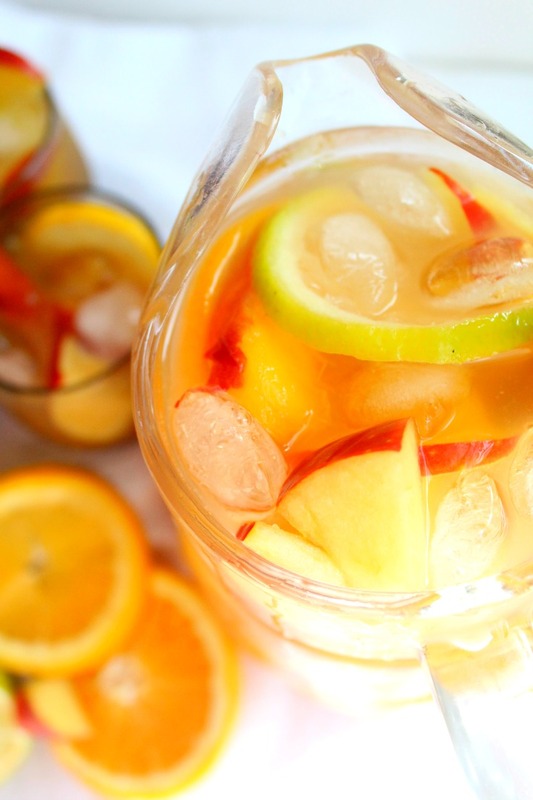 On a hot summer day, nothing beats a cold drink that is refreshing, delicious and is bursting with flavors. 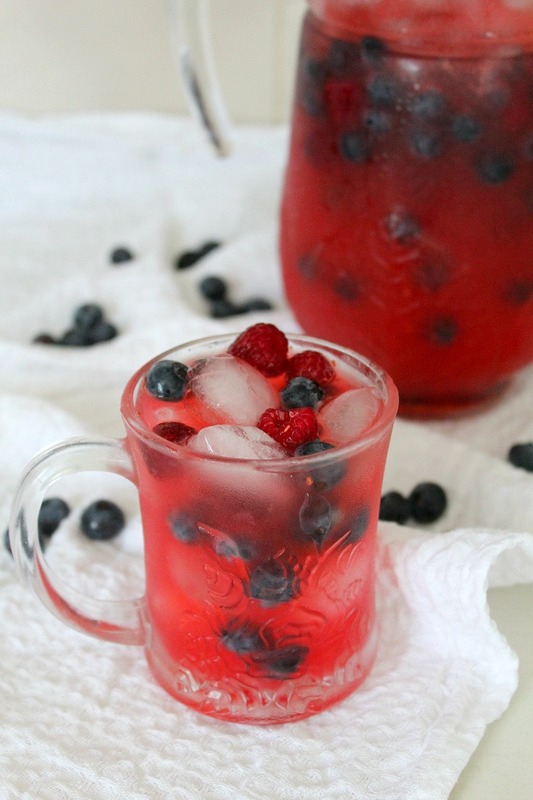 Just like this simple sparkling blueberry lemonade! 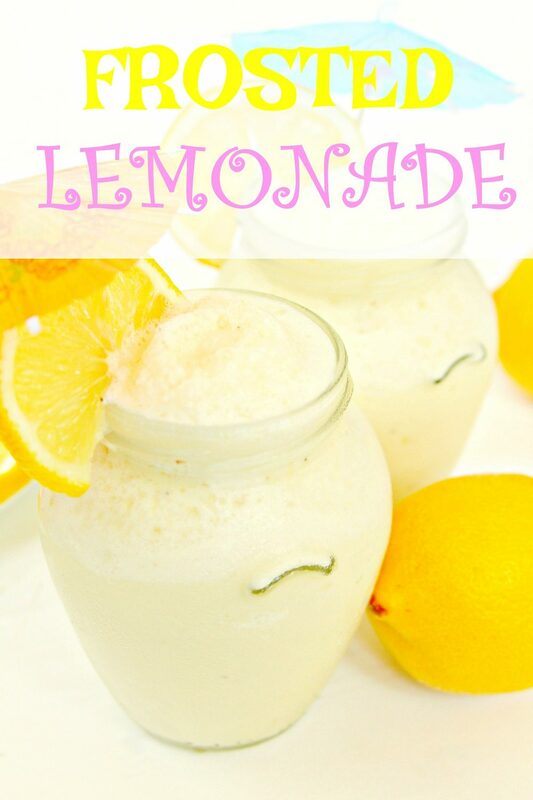 An easy, fruity drink in such a pretty, attractive color, this lemonade will become your favorite summer drink. 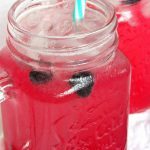 This sparkling blueberry lemonade is also perfect for outdoor parties this season or as an easy way to trick children into having more fruit in their diet. Who could say no to a bright colored beverage? 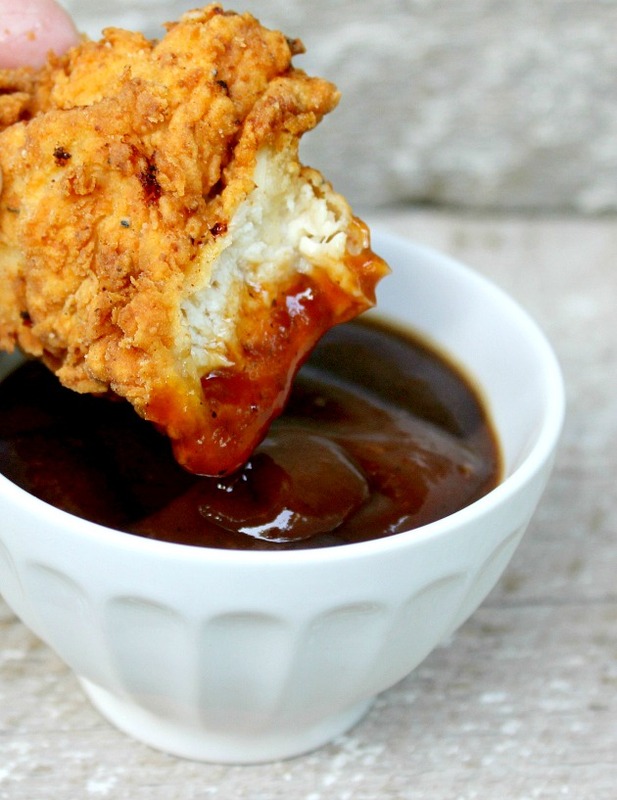 The best part is, you could whip this up in just a few minutes so it could make a great drink for unexpected guests. 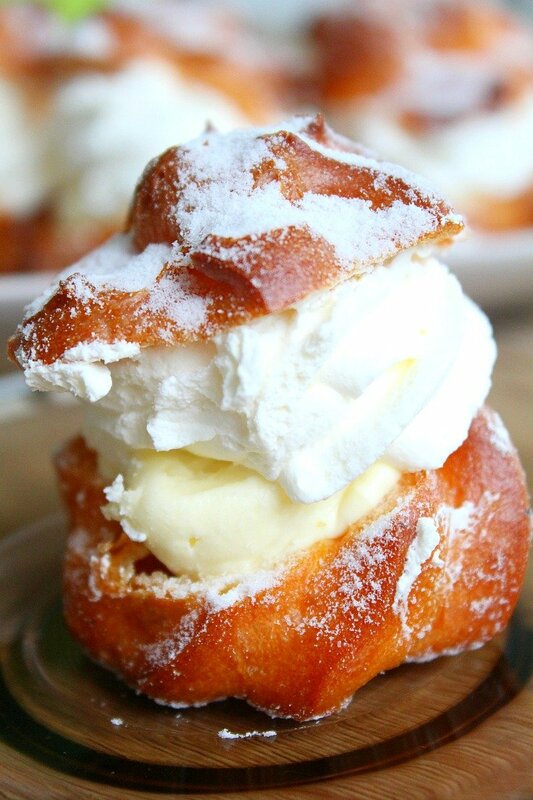 Add vodka, wine or replace the sparkling water with champagne, for a fun adult version. 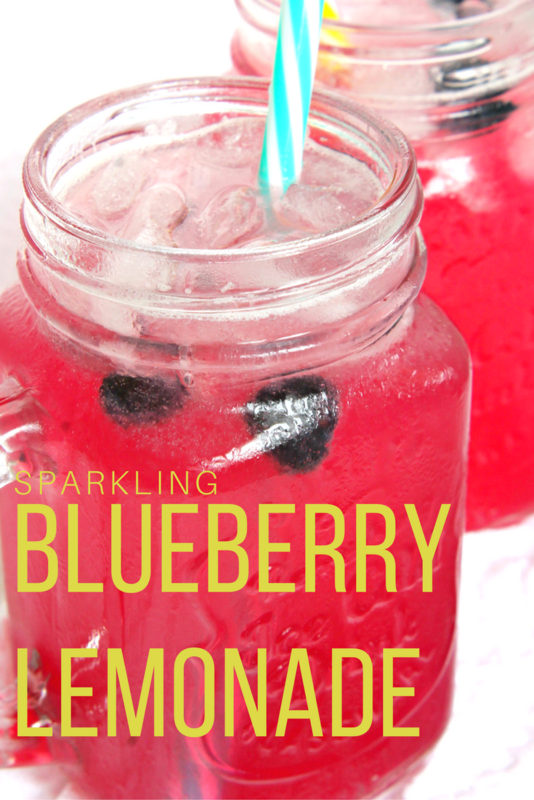 Tasty, refreshing, pretty and healthy, this sparkling blueberry lemonade will keep you cool all summer long! 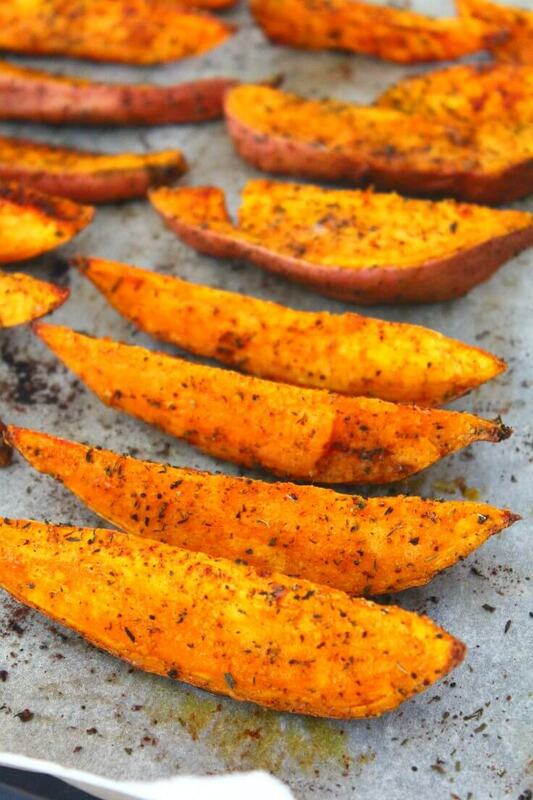 Add water to a skillet and bring to a boil. Add blueberries and simmer until soft and starting to burst, 7 to 10 minutes. Remove from heat and strain through a fine sieve. Allow the syrup to cool a little. Meanwhile, in a pitcher mix lemon juice and honey, until honey is completely dissolved. 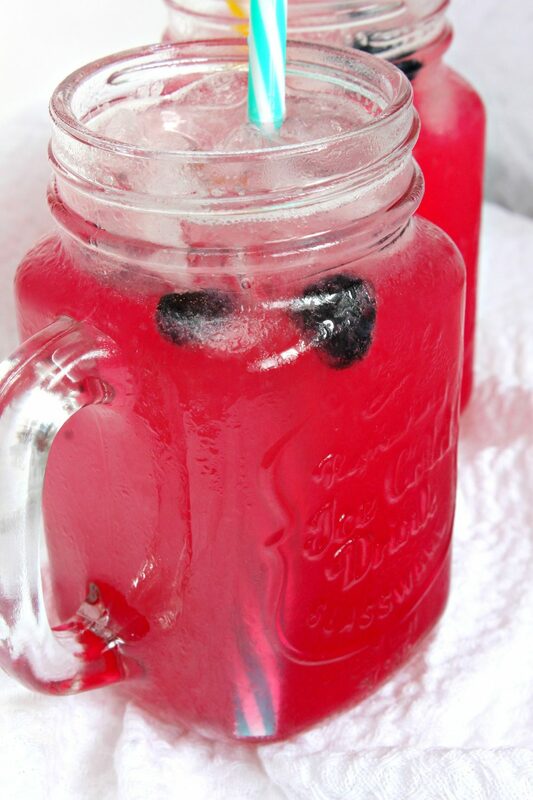 Add ice to glasses or jars. 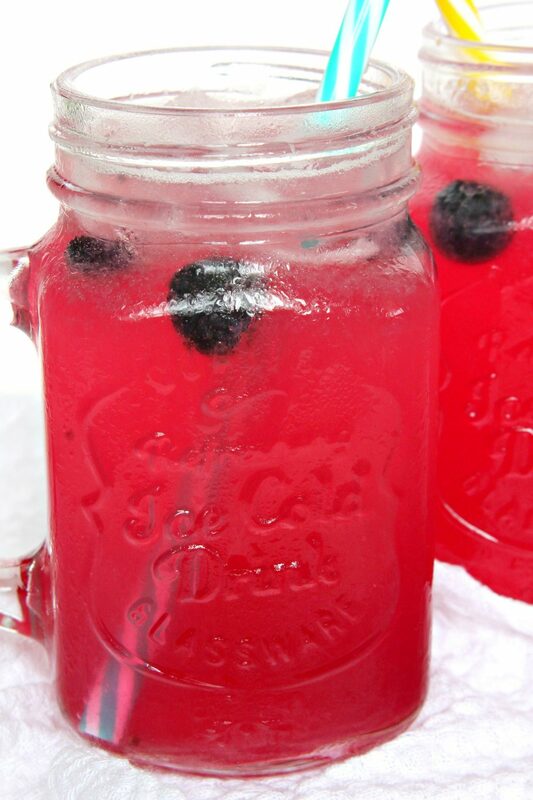 Pour about 2 tablespoons blueberry syrup per glass. Add lemon honey mixture, about half a glass. Pour sparkling water or club soda. 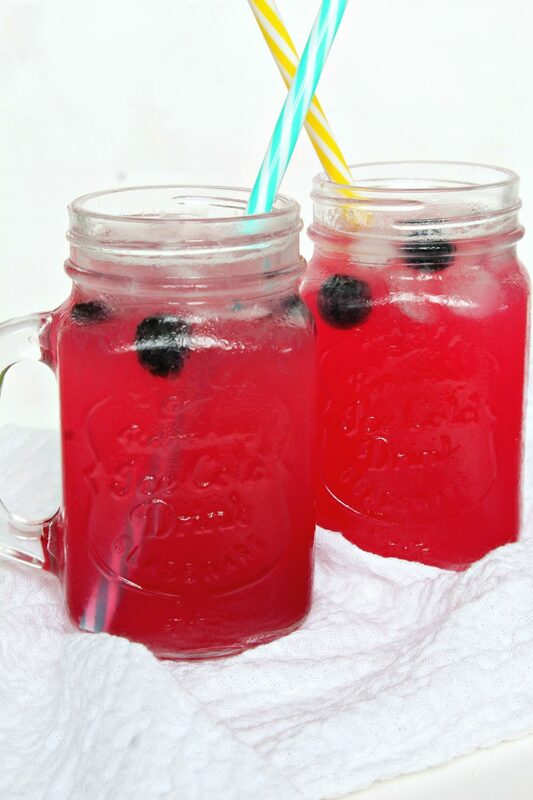 You can also prepare everything in a large pitcher then pour into individual glasses, if you serve the lemonade immediately.